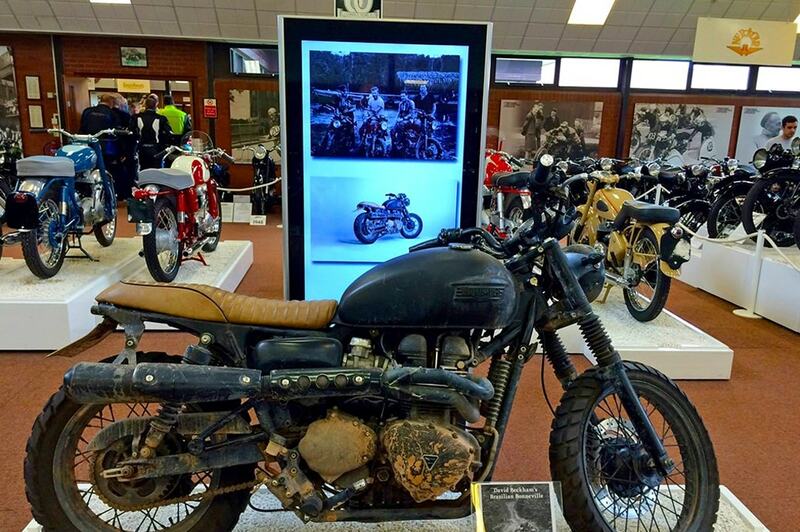 Boasting 1000+ motorcycles all restored to their original manufactured specifications; our museum is the largest Motorcycle Museum in the World. One of the biggest attractions being our comprehensive cross-section of British machines; a timeless reminder of this great nations industry, engineering expertise and work ethic. 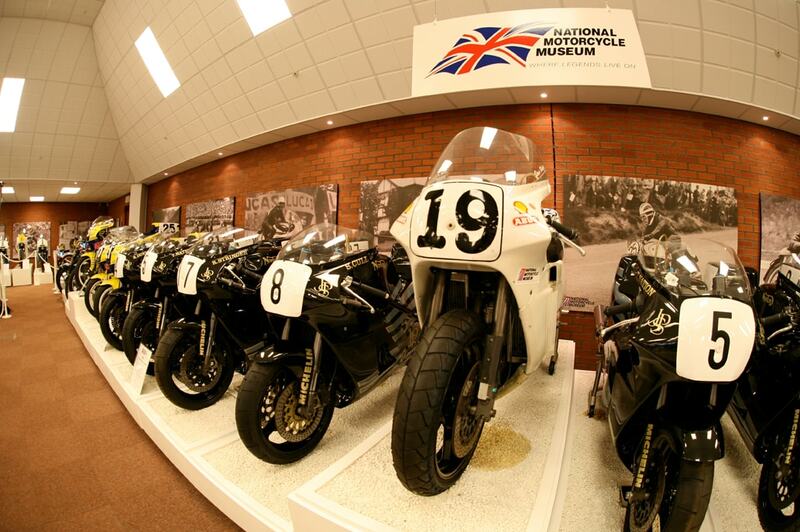 Many of the motorcycles on show have exciting histories of their own; but the museum is about more than famous racing machines. 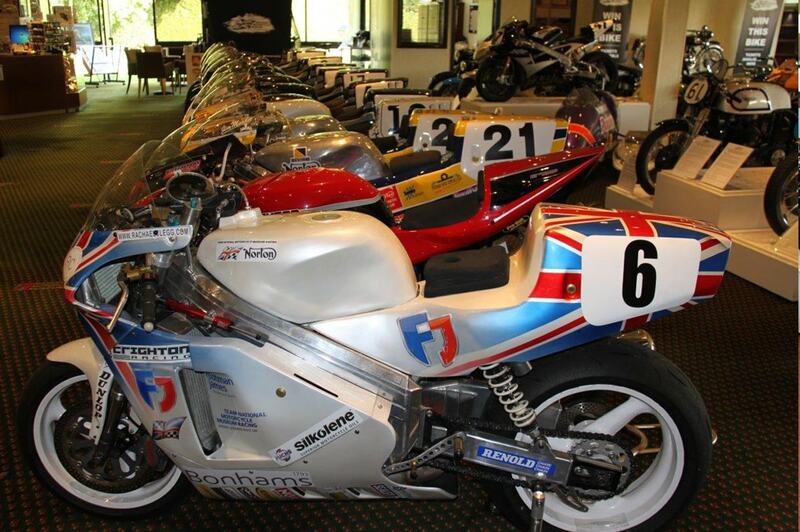 This is a brilliant display of fantastic motorcycles through the ages. Additional machines are regularly added to the collection and so there’s always something new to see! With kids packs available from reception and buggy friendly spaces this is a wonderful museum for the whole family to enjoy.